The vehicles are two Bugatti cars, a Mercedes Benz GLK, a Mercedes Benz car and a Porshe, while the house, a duplex, was valued at N300m. 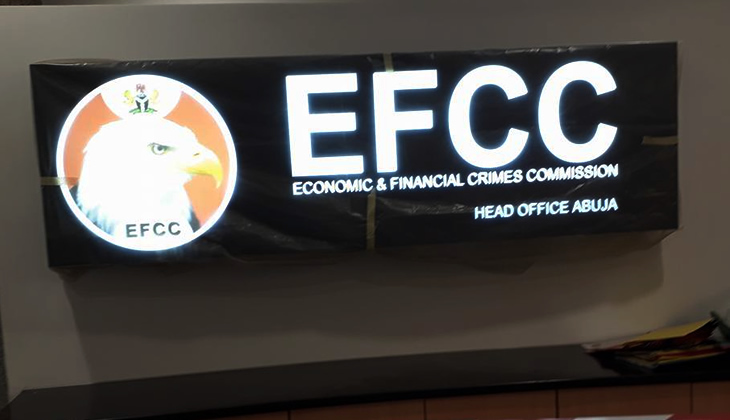 It was learnt that EFCC operatives had raided the suspect’s house at Gwarimpa, Abuja, on a tip-off. However, Owootomo, 22, evaded arrest. The acting spokesperson for the commission, Tony Orilade, in a statement on Friday said fleeing Owootomo was one of the seven suspects whose locations were raided by the operatives on Wednesday. He said six suspects – Chemezie Ezeife, John Onwochei, Joel Onwochei, Marvin Nwankwo, Prince Ojenike, and Jude Olatekobowale – were arrested. Items allegedly recovered from Ezeife included a Mercedes Benz C300, a Toyota Camry and a Lexus Jeep, four laptop computers, a passport, several wrist watches, two iPhones, blackberry phones, and a Samsung phone. Several suspicious emails were also said to have been traced to his account. Orilade said, “Investigation into the activities of another syndicate traced to the Nova Estate in Apo, led to the arrest of two brothers, Joel and John. John, the younger brother, confessed that he got involved in Internet fraud as a student. He successfully defrauded one Miss Lynese from Zambia, using Facebook, in the guise that he was one Carlos Gomes, a British citizen. Joel confessed that his brother initiated him into love scam. “Items found in his possession were iPhone 6 and iPhone 7. He also confessed to having a landed property in Benin, Edo State, all of which he acquired with the money he made from Internet fraud. Two laptop computers, a white Range Rover Sport, white Mercedes Benz E350, and a grey Toyota Camry were recovered from him. “The residence of the seventh suspect, Tomilola Owootomo, 22, was also raided at the Gwarimpa area, following information about his shady activities. Exhibits recovered from Owootomo, who is currently at large, are two Bugatti cars, a Mercedes Benz GLK, Mercedes Benz car, Porshe, $49,000 and duplex worth N300m.” The spokesperson said the suspects would be charged to court after investigations.